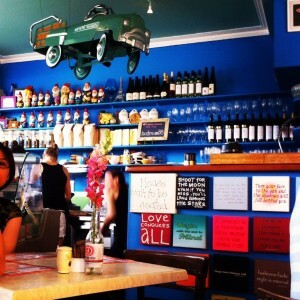 Luigi’s Deli 154 Glenayr Avenue, Bondi Beach 3.16 ‘Allpress coffee and simple delights’ Hello Luigi’s. 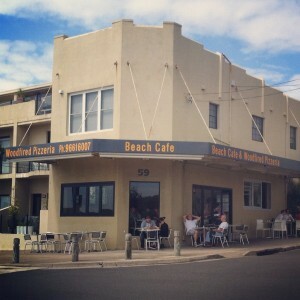 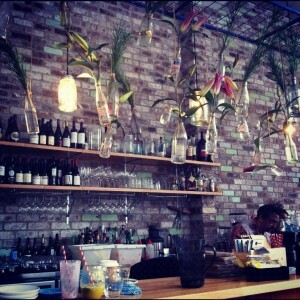 You’re just down the road from Bondi Picnic and up from Deli Bottega. 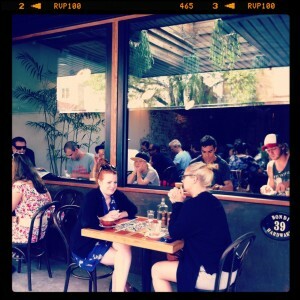 You’ve got a simple set up – ten or so tables out the front and a small kitchen and barista out the back. 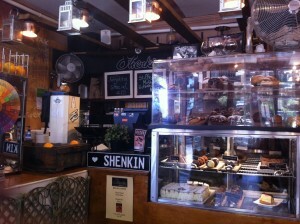 Your coffee is Allpress….